It's free to join! A place to meet, rest and chat in the comfort of the virtual lounge. 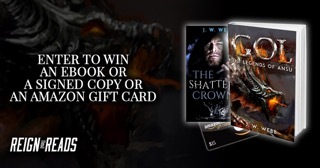 Members will receive weekly updates with free trailers, book giveaways and character stories. Come participate in this fun place where we'll discuss the world of Ansu and it's varied cast, along with other fantasy topics! This is just the beginning, there will be lots of new stuff too! 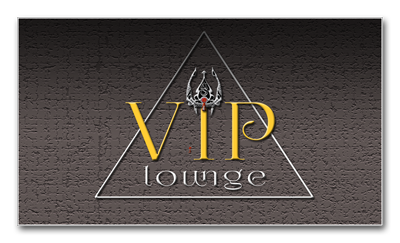 Join the VIP Lounge now and receive freebie trailers and snippets from forthcoming books! Like reviewing books? Let me know what you think! Its always good to know what my readers think!